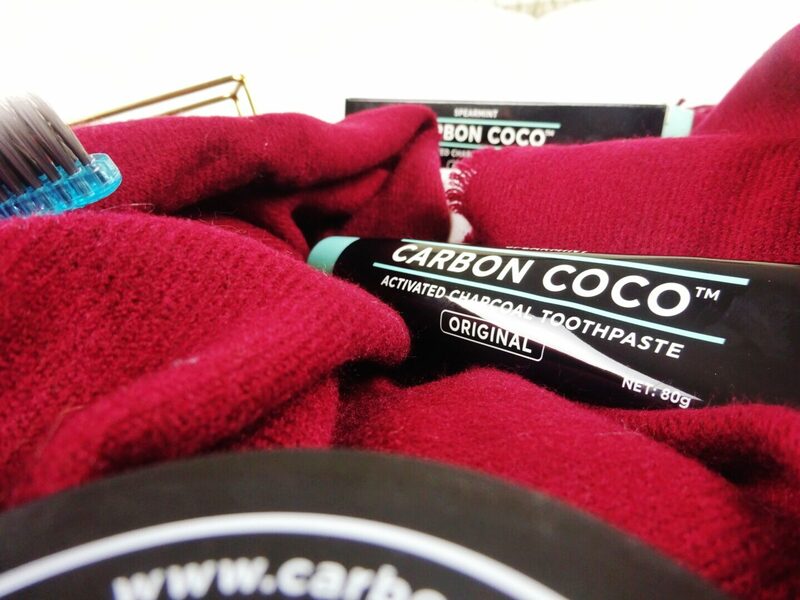 Whitening Teeth with Charcoal | Does It Really Work? I’ve always been curious about whether whitening your teeth with activated charcoal actually works or if it’s just another hype. I had been wanting to try it out for the longest time to finally see how incredible it was for myself, and thanks to Carbon Coco* I now have had the chance! 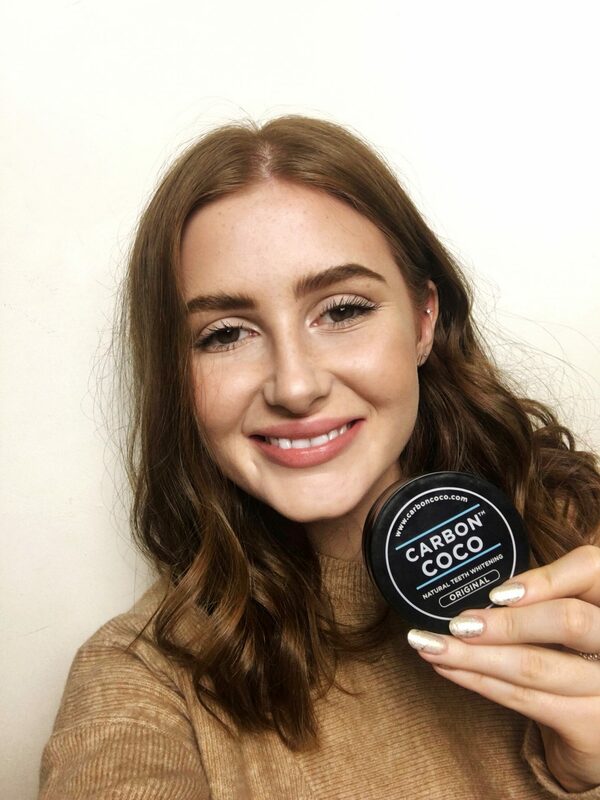 Carbon Coco are an Australian brand, and all of their products are completely natural and organic, as well as being vegan and cruelty-free. 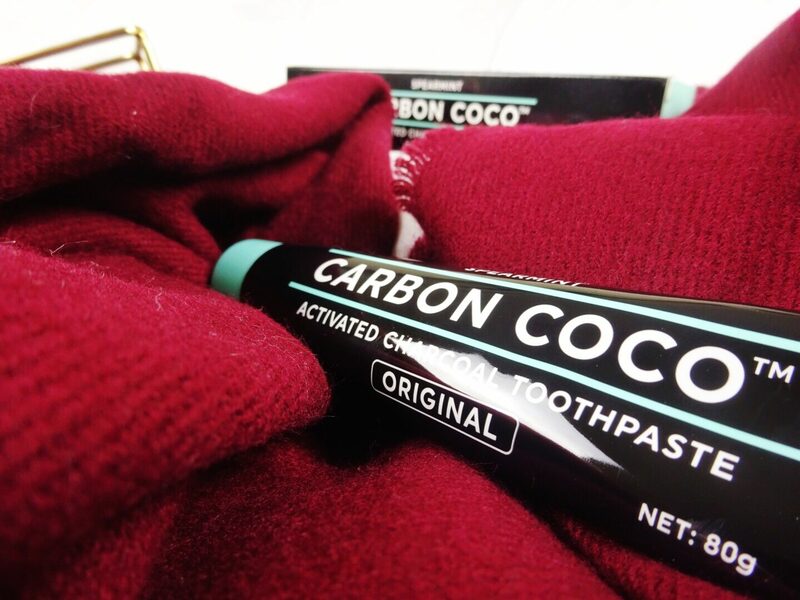 The lovely team sent me over their Ultimate Carbon Kit, which contains a bamboo bristle tooth brush, activated charcoal tooth polish and activated charcoal toothpaste. They also have products for oil pulling, which is something I definitely want to try in the future! 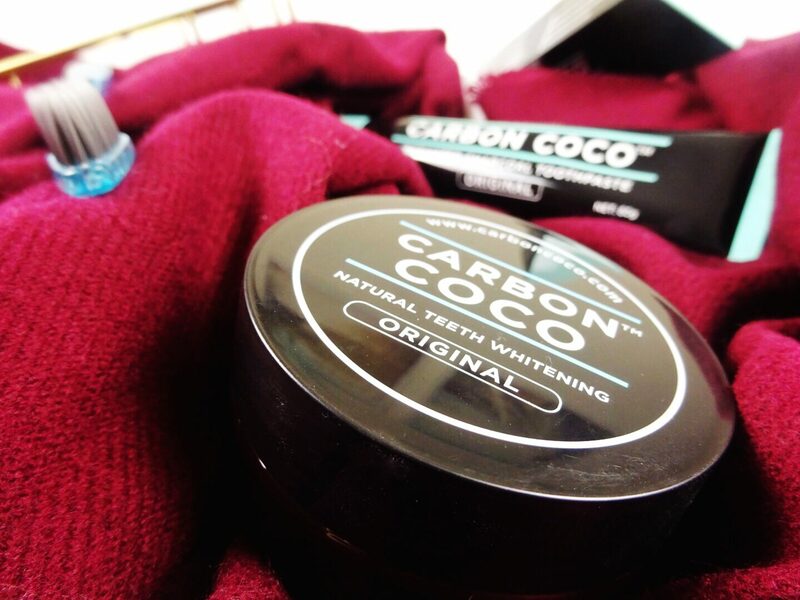 The specially formulated tooth polish is activated charcoal with a touch of bentonite clay and lemon myrtle, making this product different from most activated charcoals. These ingredients work together to be gentle yet effective, and help to detoxify the mouth and kill bad bacteria as well as removing stains. The tooth polish has no scent or taste which I love because I was worried this would taste really ashy and gross. This product does make your mouth totally black, although I have to say I’m kind of into the whole ‘looking like a demon’ thing. It does kind of end up looking like an exorcism took place in your sink, but let me tell you, these results are worth it. This kit is super easy to use. You start off by dipping a wet toothbrush into the activated charcoal polish, and brush with that for around three minutes. After rinsing, you then brush with the activated charcoal toothpaste for another three minutes, which is super minty and possibly the most foamy toothpaste I’ve ever used in my life. This toothpaste also doesn’t contain fluoride, and is designed to protect your teeth from further staining after using the tooth polish. You can also use this toothpaste on its own to maintain your results. I’ve been using this kit for about a week now and I’m actually surprised by how impressed I am. I noticed my teeth looked brighter from the very first use, and I also feel like my breath is way fresher all the time now. The charcoal is also really gentle, and I haven’t noticed any sensitivity at all. The only slight issue I’ve had is with the toothbrush in the kit – I’ve noticed it’s been irritating my gums quite a bit but that’s not a problem as I can just use my own. I had my teeth professionally whitened just over four years ago, and I think this kit has really helped to bring some of the whiteness back and remove some of the stains that have built up over the years. I seriously can’t wait to keep using this and see how my teeth improve over time, but I definitely understand the hype around activated charcoal now. This kit retails for $59.90, which although is quite a bit of money I personally think it’s absolutely worth it. You get such a huge amount of the tooth polish and only need to dip into it once a day, so it’ll last you a really long time, and the results are reason enough to get this kit. 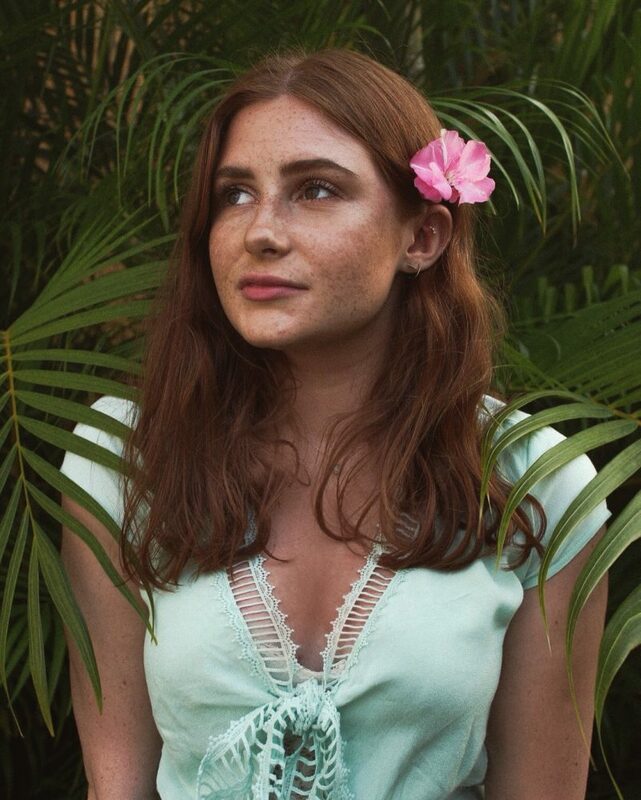 If you’d like to try it out for yourself you can grab it here. I’m always intrigued by teeth whitening products but also always apprehensive as I know how many of them can damage your teeth/gums and just generally not work. These products sound so good though and your results sound fab! I would love to try out this brand. I’ve always been scared to try teeth whitening kits, I wasn’t sure if they were just a gimmick!